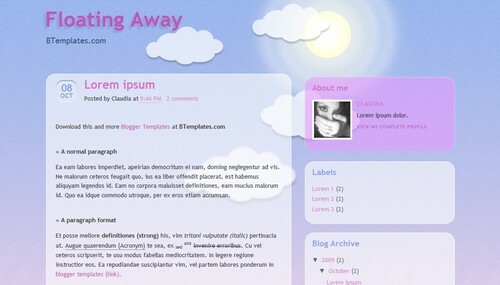 Hi friends as we all need some blogger templates that really are best and need to use them on our blog to make our blog look proffessional.As i too have started making some templates but i would for sure like to review or make a collection of some best blogger templates that are designed by our great blogger designers in blogosphere for us in the last few months,to make our blogs look really great. 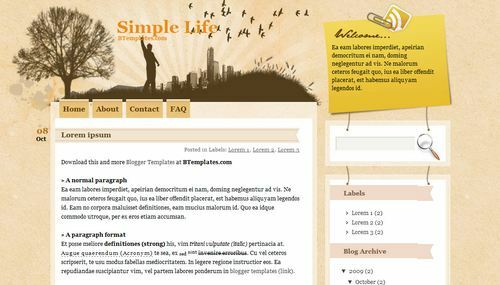 Just all the 60+ templates i will review will be all from my personal likes and collection,i think them as really of different type and i am sure,one of the design out of these will meet your needs,as all layouts will be different and best. hi anshul…thanks for listing mine..
@jayaraj Ya sure i will publish it soon on your request. 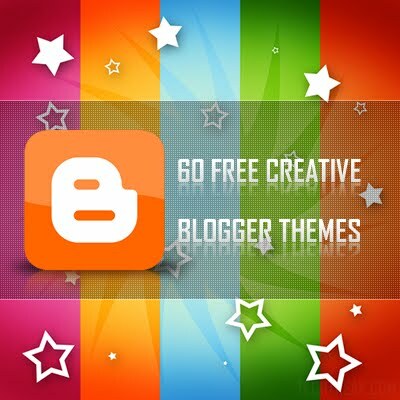 @lively the templates we are using in blogger will not pass completely with this so no need to worry about it as my blog design still face errors in it.Only wordpress proffesioanl design will be able to pass complete it as you can chack with other sites. 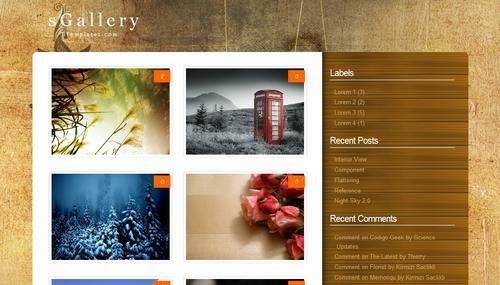 thank for listing my work here. hi, Anshui. 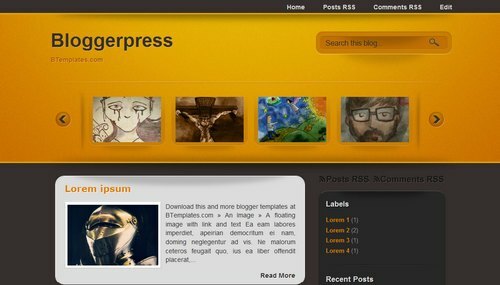 I chose the 'bloggerpress' template but I want to change the picture of the slide. could you tell me how? @vincet ask from template owner will easy for you as for it i have to study all codes. 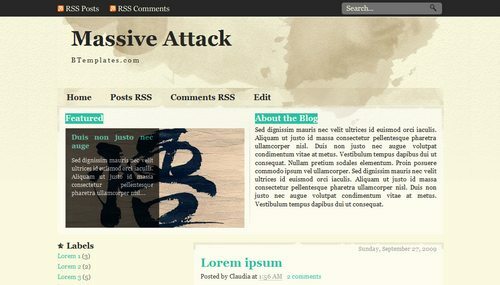 Is it possible to get a template, which just acts like a custom webpage. where in we should be able to add custom pages of our own. 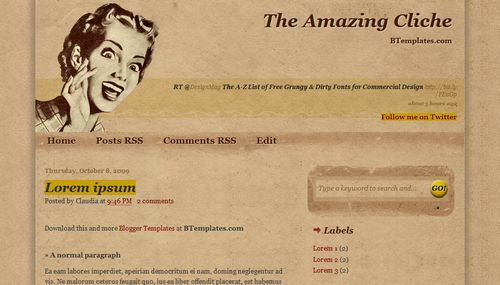 Something like a small school website from blogspot's hosting faciity? But it should not look like a blog. 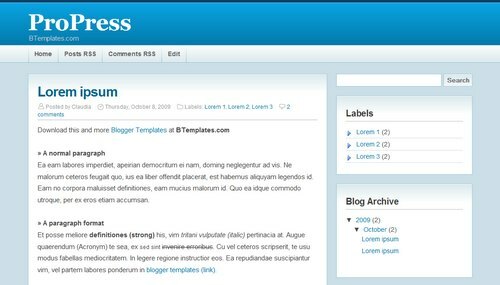 @srinivas ya its very much possible.Just make a design in html as of website with pages and use that html in classic template by switching to it. 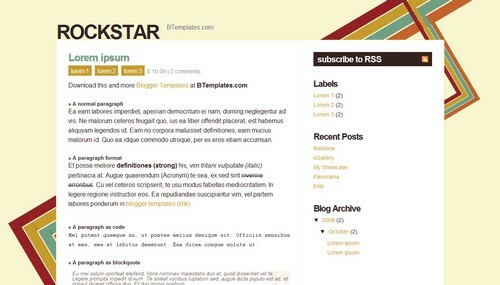 very nice template, I have a request you be my (revolution) to the site template you put sivinnirim. Thank you for everything.? @anil use this post to submit sitemap i think u using wrong adress. @rhaye me very busy and gamezine is not my template. oh i see.. but do you know how to restore back from h2 to h1? i track the code what i added but its no good..
@thaye ya can be difficult for u bcz template is real complex.If u have some knowledge i would suggest u too use firbug it is mozilla addon it helps to track and u can add any cs and chnage to see the effect then at last u can implemet it. @rhaye i try to help to extant i can always but sometimes some things take a lot time which really becomes impossible for me to take time and do as my custom designs also keep going with free ones and me also part time blogger so difficult sorry for it.